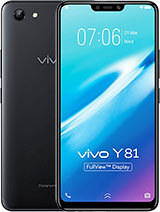 IDid VIVO V9 confirm Android 9.0 pie? Please message me. inconvenience ui for functioning call out, look like iOS But unpleasant experience. A few update since owning this phone, but this problem not settle yet, I wonder why no one compliant this. Guys, let me just tell you. Ive been using samsung s6 for the past two years. I got it used and it just shut down on me last saturday. Today is tuesday i didnt have a phone for 3 days. Itt was a differemt experience, as Im always used to having access to reach somebody at any giv en point of time. The s6 however is a flagship device and I dont think i need to elaborate how excellent it performs. Mine was sprint locked on andoid lollipop still i had no issues. But now I didnt even have a phone let alone flag ship device BS. So i wanted to get s8. To upgrade my user experience. But, it codted more than my bike which I use for all sorts of transortation needs, the s8 costed more than that!! So I was really confused, angry, dissappointed with the reality. So i just searched for phones in my range. It was about 30000pkr. I was about to buy tecno camon x pro but my phone guys not even heard of it let alone sel it. So i researched and widened my range just by a shadow of the total and allowed my mind to give others a chance. 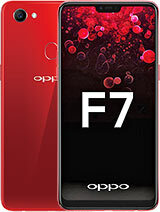 Not every phone is going to be flagship because conditions aremt that favorable always. 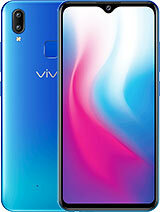 So instead of all other things, I increased my range by 4000pkr and opted for vivo v9. Nobody believes in it. Nobodys heard of it. And i was sooo terribly disgusted with myself for coming to this point that I had to buy a low range phone. But as fate may have it I should say, I asked my guy for this one. He told he didnt have it but he could order it and id have to wait for 1 hr. I waited, then he called me and told me it was here. I checked it it was in gold color. I said I wamted black!!! Nothings working out the way I imagined it. He reordered it, again waited for 1 hr. Then he showed it to me. I had seen its reviewd on whatmobile.com.pk and on this site gsmarena but I wasnt too sure. But when he showed me the device and turned it on, the notches, the black color, the shine, the iphone type theme, the smooth interface, the sharp yet s ort of silky interface got me soooo happy!!! I told him to put my sim in it. 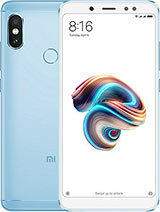 I ordered a blue pouch for its back and glass screen protector also. My guy apologised for having me wait so long for this. But guys, am i happy that I waited. This phone also costed alot of money, here in khi pak it costed me 33500pkr. But guys am i happy that i waited!!! All that anxiety and confusion and anger dissapeared, and i am so happy with this phone. It works amazing and I just need a fast charger i think, something that can just speed up the process of charging this thing up because the standard chrager isnt that fast, its just normal category. 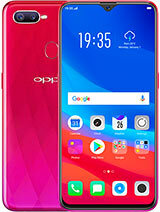 My point is, if youre looking to buy a new phone and dont know what to do next, in my opinion i would say go for this and I hope deep from my heart, it makes you happy the way it made me feel happy. Thats why I say to all negative perspective commentors, that this is like a mid rannge flagship of its own. Give it a chance if you've got the range and heart. It'll not dissappoint you. I would just like to say thankyou to vivo, for making me happy. it contains hell lots of issues. 1. you can not get a call in your phone if you have selected prefered 4G mode and you are receiving 2 signals out of 4. phone will not be able to convert in 3G/2G signals automatically and your calling party will get a not reachable message. 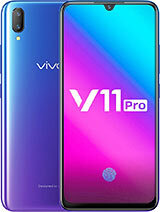 This is the major issue with this phone I have tested with other handsets and issue persist with only this VIVO V9. You do not get any push notification in your phone of any app except Gmail. 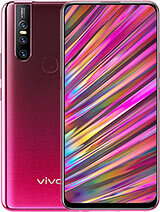 I do not recommend to anyone this phone. 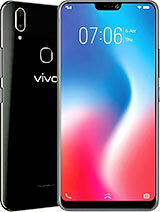 Xiomi and Motorola I have used and they have far better reliability than VIVO. Does anyone still have the V9 box that it was packaged in, and please are you able to provide the dimensions of the box including width, height and length? Need this for shipping. Can someone advise me on how to improve the battery performance of this unit? It's quite disappointing. 3260mah but the performance is like 2500mah only. 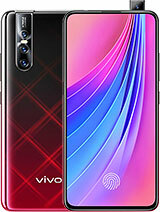 Can the vivo x21 case and screen protector fit the vivo v9? 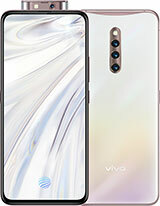 Total of 615 user reviews and opinions for vivo V9.